Do I need and SSL Certificate? Not necessarily, but it’s probably the best way to get HTTPS. Do I need HTTPS for my website? HTTPS connections are enabled when an SSL certificate is configured for a website on a web server. For the record, there are other ways to enable HTTPS, like TLS (Transport Layer Security); this is why we said “not necessarily” in our initial response. There are many advantages to using a commercial SSL Certificate over open encryption protocols. For one, SSL Certificates are offered by a trusted certificate authority. These authorities provide various types of SSL Certificates based on validation type and domain coverage. You can also place warranty claims in case of misuse or data breach. In addition, most SSL Certificate warranties start at $10,000, come with a trust seal, and can usually be extended up to 3 years. With that being said, SSL Certificates are the most common, and most trusted way to enable HTTPS on your website. But why do you need HTTPS for your website? It boils down to five key reasons. HTTPS confirms that all the activity complete on the website will be encrypted. This also means that the website and activity cannot be visible to someone who is trying to sniff through network traffic. HTTPS protects sensitive information. Website users want to be confident that their sensitive information, such as credit card or personal information, stay secure and do not fall into the wrong hands. Obtaining a SSL Certificate and converting your website properly over to HTTPS will result in a more noticeable, confidence evoking web address bar. This combined with user trust and physical trust seals equals more conversions. 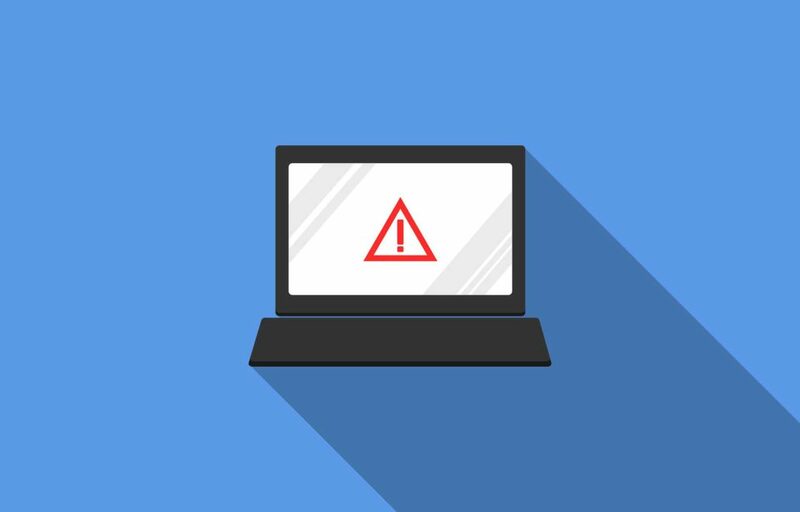 Do you want data on your website to be visible to potential malicious use? Want potential customers to assume that you are not trustworthy? Looking forward to losing search engine rankings and missing out on more conversions? If the answer is no to all of the above, then you know why you need HTTPS for your website. There are many things that need to be done to properly switch your website to HTTPS. For example, choosing the right SSL certificate, server configuration updates, and 301 redirects are some of the challenges that businesses face during migration. GOGET SECURE by Orpical Group helps alleviate these challenges. 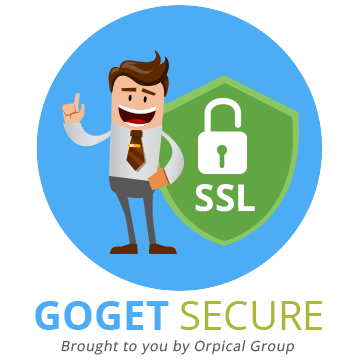 As the only specialized, branded SSL Installation and HTTPS Conversion service in the world, GOGET SECURE helps businesses secure their website quickly and affordably with zero interruption. Our HTTPS migration process and tools have been refined over countless website conversions. In turn, this provides us with a unique capability to fully secure the connection of your website, while allowing time to make other optimizations that are often overlooked or negated.